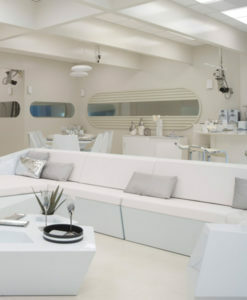 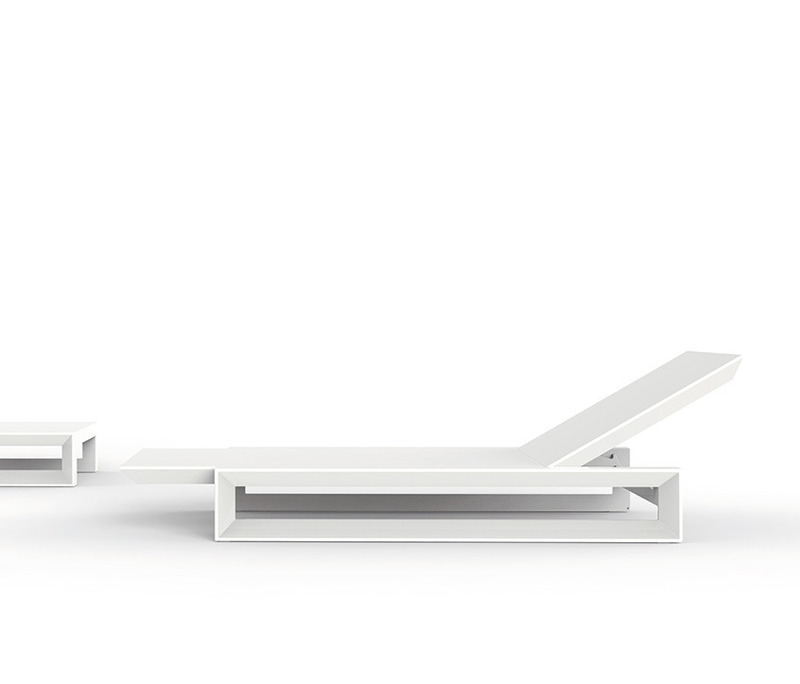 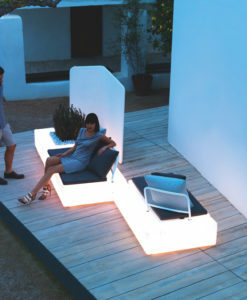 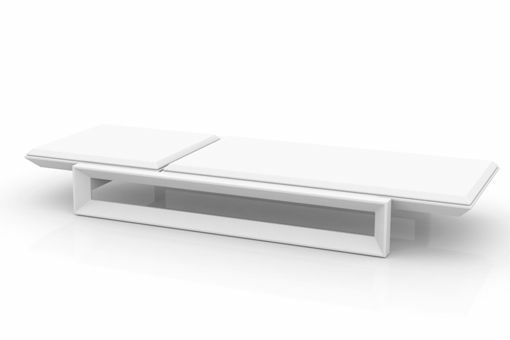 Frame Chaise Lounger by Vondom. 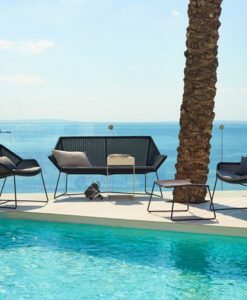 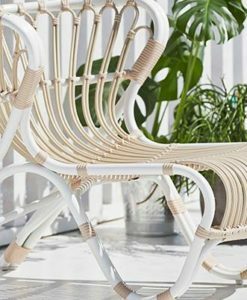 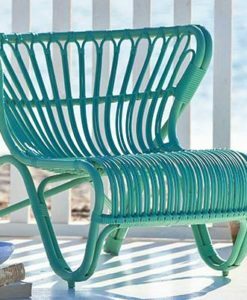 Laying in the sun never sounded better, with the light and airy feeling of these lounge chairs. 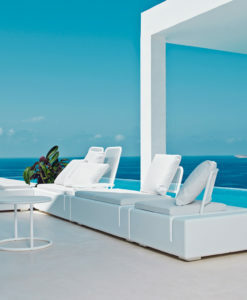 Its just the thing you needed, to take you to the next level of relaxation. 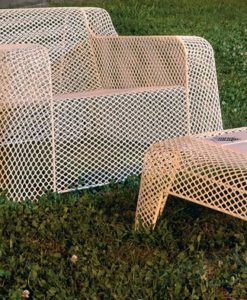 Modern Frame Chaise Lounger comes from the FRAME Collection, which generates serenity and timelessness using its shapes as a framework. 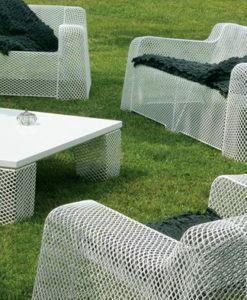 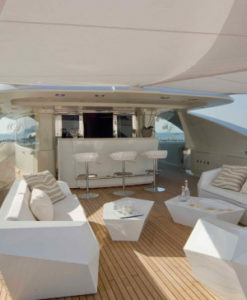 The endless possibilities offered by the material using advanced technology, was the motivation to explore the limits. 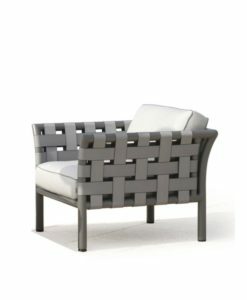 The FRAME section is flared creating pieces of visual lightness while still definitive and resistant. 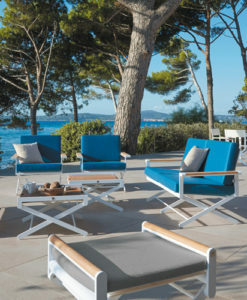 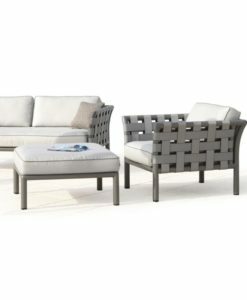 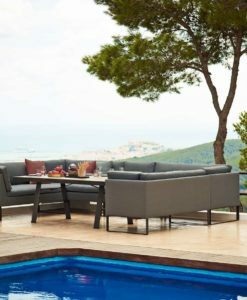 FRAME meets a wide range of needs in any outdoor space thanks to its variety of pieces. 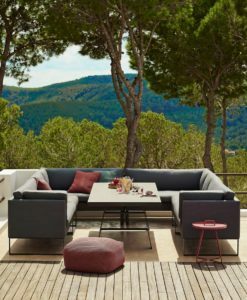 The collection consists of high and low stools, benches, armchairs, a modular sofa, tables of various sizes, chairs and a chaise lounger. 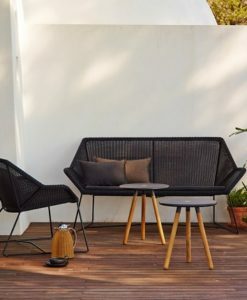 The lightness of the pieces as well as the stackable nature of some, such as the chairs and armchairs, make adjustments to their distribution easier and comfortable. 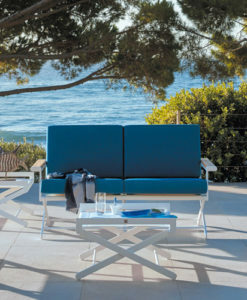 Also the chaise lounger, with a reclining backrest, has wheels built into the framework which make moving it easier.